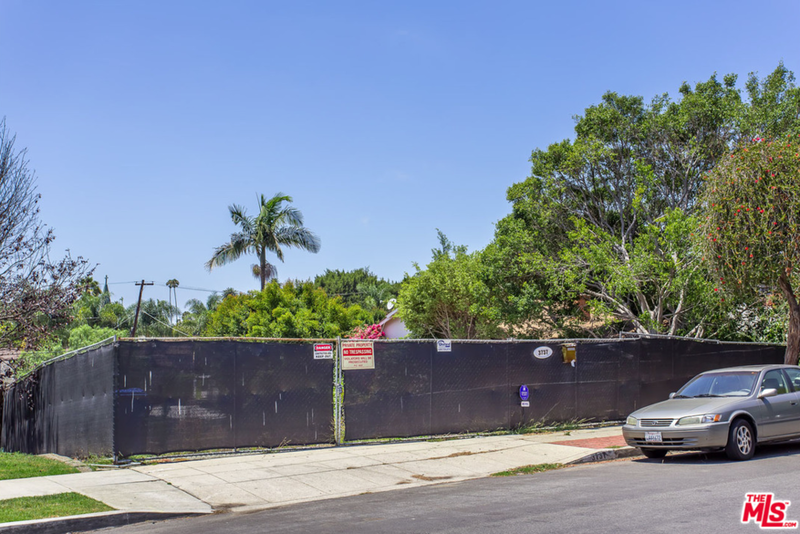 Prime Mar Vista development opportunity. Build your dream home on an almost 10,000 square foot lot. Purchase price includes architectural plans and pending permits.